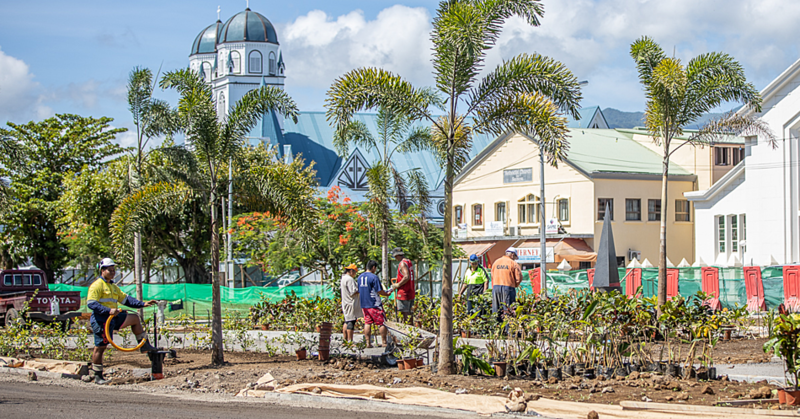 Leather wear could be a way forward for Samoa economically. 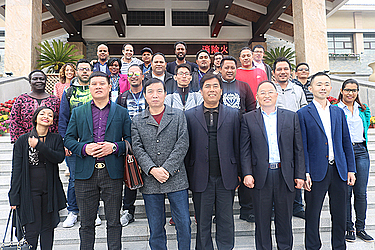 That’s the opinion shared by six Samoan delegations attended a Leatherware Processing and Trade for Developing Countries training in China recently. One of the representatives, Fata Chris Aluni, believes it’s not something that can happen overnight. 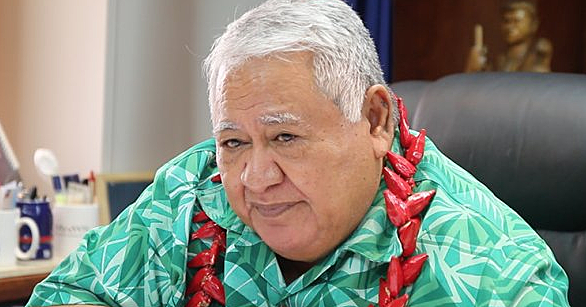 But he says there is huge potential for Samoa. Fata says leather produced and sold in China is made from the skin of cattle, sheep, lambs, goats, and pigs. 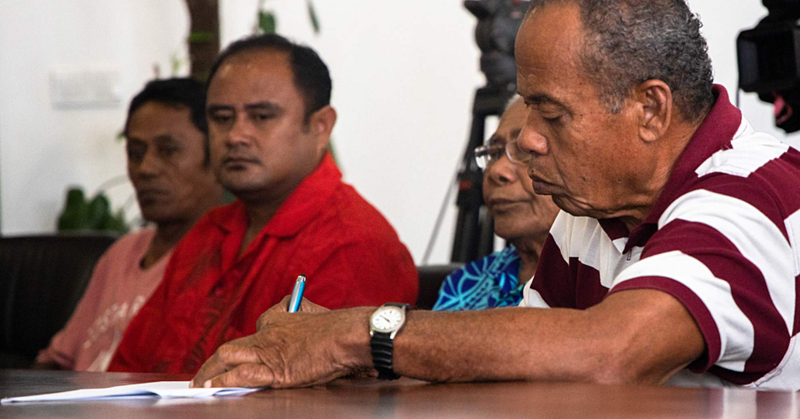 “The interesting thing about it is the fact that Samoa could be part of it by increasing the number of livestock in Samoa,” he said. “There are many alternatives to leather, including cotton, linen, rubber, ramie, canvas, and synthetics and many others. He said China and India were the world’s two biggest sources of leather. “The leather business in China itself produces millions and employs millions of individual and as I’ve mentioned, it’s not something that can happen today and tomorrow. “Because China is looking at ways to reduce pollution, they’re seeking other countries for the growth of the leather industry. “The success of the leatherwear industry is the result of the mastering of know-how, the variety of ranges, and the optimization with the rationalization of costs, short-lead times and proximity to Chinese decision-making circles. Returning the favour, the group acknowledged the assistance of the People’s Republic of China. “A big fa’afetai to the Chinese Ambassador H.E. Wang Weufeng and his good lady as well as his staff for organising our group travel,” Fata thanked. “It has been a wonderful and amazing intercultural and architectural experience sharing knowledge, skills and attitudes from each country of everyone attended. “Four weeks of training is a lifetime experience for the participants, everyone were having a good time of sharing and fun because for some, this is their first time in China. “But for others, this is one of their many trips and they’re still fascinated by the growing social and economic development of China.